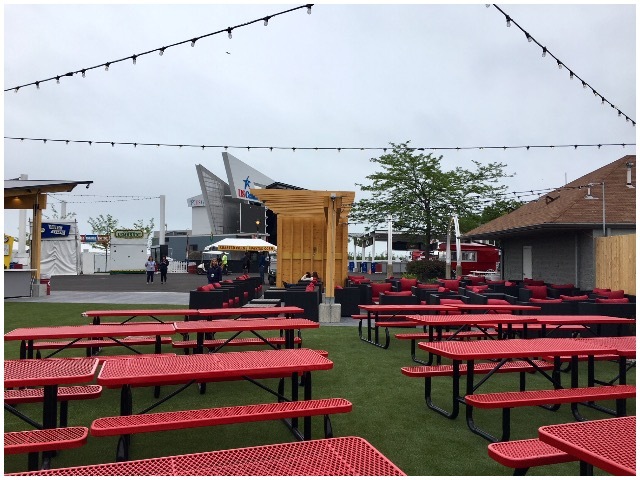 Preview your new favorite hangout spot at Summerfest. Published June 26, 2018 at 7:03 p.m. 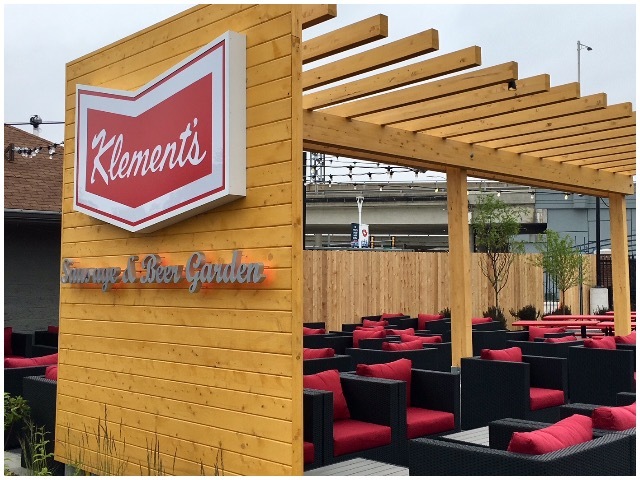 If you're looking to kick back and relax from the madness of Summerfest, head to the new Klement's Sausage and Beer Garden. With brats, beer and acoustic music, it will feel like you're in your own backyard right in the middle of the world's biggest music festival. 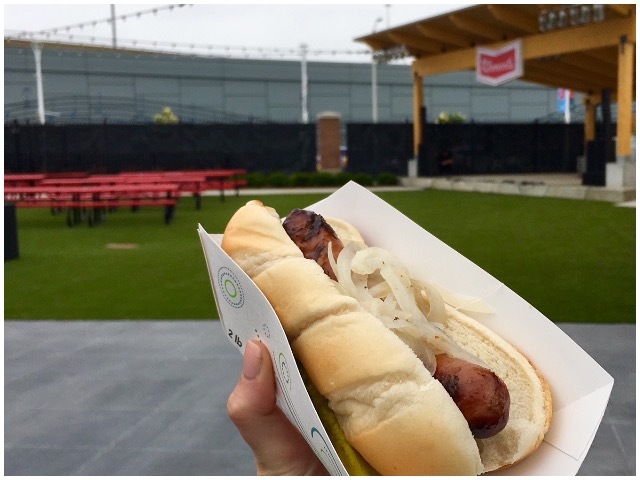 It will be open from 2 to 8 p.m. during Summerfest at the north end of Henry Maier Festival Park, complete with all the perfect summer essentials: picnic tables, a lounge area, barbecue grills, delicious brats, beer and good vibes. I got to check it out today at a sneak peek, and for those looking for a brief break from the madness of the Big Gig's main drag, it will not disappoint. 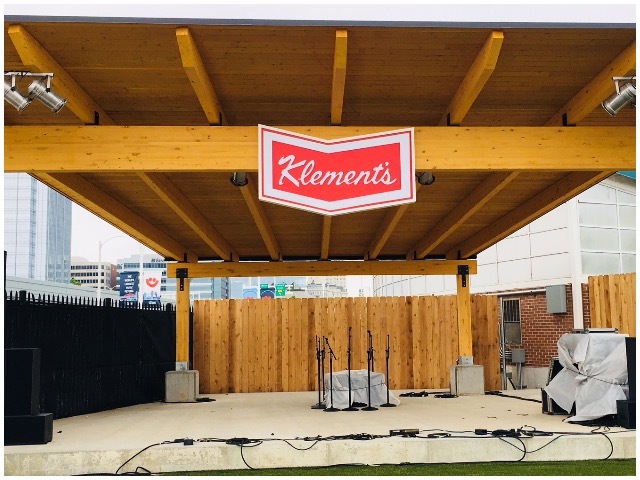 Comfortable, spacious and inviting, the Klement's Sausage and Beer Garden will be your new favorite hangout spot at Summerfest. For a live preview of the space, check out the video below.